NEW YORK, NY--(Marketwired - May 19, 2015) - The Eco Laundry Company, the world's first certified B Corporation dry cleaner and laundry service franchise, is announcing a strategic partnership with famed denim heavyweight G-Star RAW. As part of the partnership, The Eco Laundry Company will offer free dry cleaning for life on any piece of clothing from the RAW for the Oceans collection, a clothing line curated by Pharrell Williams and made with fabric spun from recycled ocean plastic. "We're ecstatic to be aligning our brand with some of the most innovative, eco-minded people in the fashion and arts communities," The Eco Laundry Company CEO and Founder Phillipe Christodoulou said. "This partnership allows us to give back to customers who are doing their part to solve environmental problems by choosing to support a product created with the specific purpose of helping clean up our oceans." The RAW for the Oceans collection gathers harmful plastic trash in the ocean and transforms it into something useful. The collection includes clothing for men and women made of fabrics constructed using yarn made from recycled ocean plastics. RAW for the Oceans is an ongoing collaborative project between G-Star RAW, Bionic Yarn and Parley for the Oceans -- a group of artists, scientists, musicians, and designers dedicated to cleaning up the world's oceans. The Eco Laundry Company, headquartered in New York City's Chelsea neighborhood, is a sustainable dry cleaner and laundry service franchise where stores run on pure wind energy, and energy-efficient washing machines save hundreds of gallons of water. Only biodegradable soaps and detergents are used, to make it a completely nontoxic experience for consumers and the environment. First-time customers are provided complimentary laundry bags made from salvaged material and recycled fabric. "Forging this partnership with RAW for the Oceans provides our customers another concrete way to get involved in our mission of sustainability," said Jean Calleja, president of The Eco Laundry Company. "We partner with a number of environmental groups, and we are honored to be working with G-Star and all of their aligned partners who are making RAW for the Oceans a reality." Anyone with items from the RAW for the Oceans collection can be part of this movement by simply bringing them to be dry cleaned for free at The Eco Laundry Company any time during business hours. The store is located at 249 W 18th St., New York, NY 10011. The Eco Laundry Company, headquartered in New York City with a second location in Buenos Aires, Argentina, is the world's first certified B Corporation dry cleaner and laundry service franchise. The company is aligned with 1% for the Planet, a group of businesses dedicated to giving at least one percent of annual net revenue to environmental organizations. In January 2015, the company unveiled a targeted franchising opportunity in the New York metropolitan area to expand the business and share its mission with a wider audience. 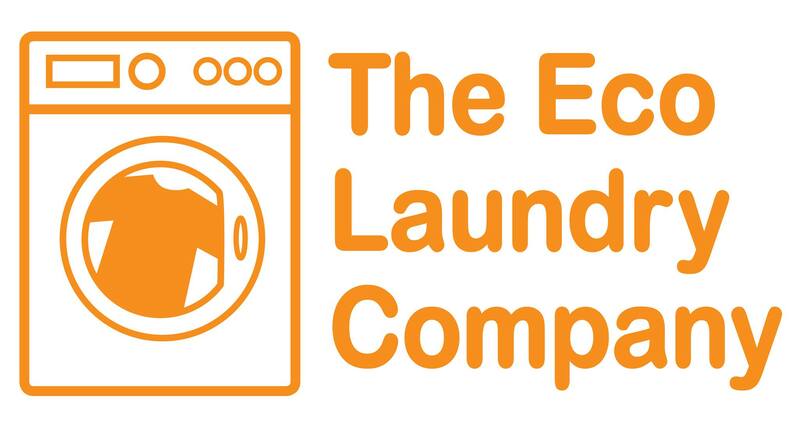 Follow the company on Twitter @theecolaundry and learn more about the brand at ecolaundrycompany.com. For more information about the franchise opportunity, email franchise@ecolaundrycompany.com or call 646.838.8878. RAW for the Oceans is a long-term creative exploration, where Bionic Yarn and G-Star RAW have joined forces to innovate denim while making a serious impact on the plastic pollution in our oceans. The collaboration is culminated in G-Star collections, made from Bionic Yarn with Ocean Plastic. The collaboration is part of The Vortex Project, an initiative by Parley for the Oceans.